Flying Buttress is a fantastic climb and we had fun. After getting midgeD to death the earlier night the weather was absolutely fab. There is no doubt that Stanage offers some excellent opportunities to climb. Weekend trip with Cov Climbing Club planned and I decided to jump in. Unfortunately one of the couple climbing with us met with an accident. The fine people of Mountain Rescue were there within minutes of calling. No serious damage done, I think. It is always a good idea to hydrate well and listen to your body while outdoors. Lesson re-learnt. 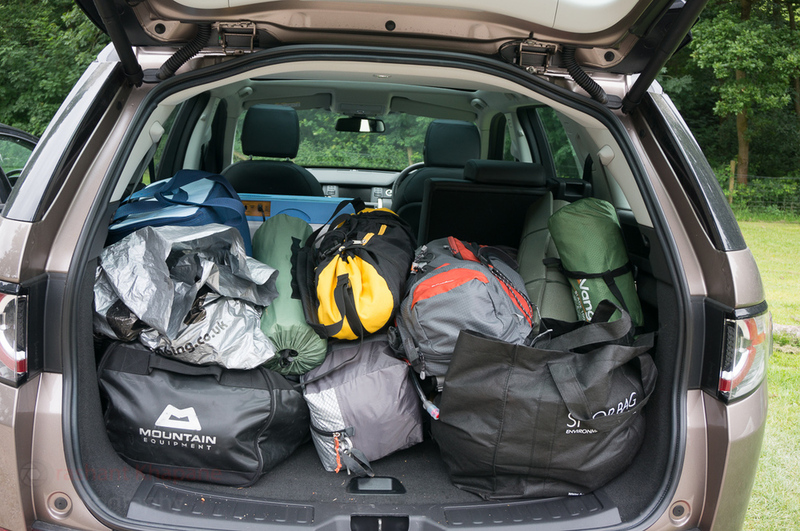 I love discovery sport as an avid outdoor person. It can easily take gear of three people and ride five without any complaints. The joys of taking 'selfie' with a proper camera. Here I pressed IR option before setting the timer. It turned out quite nice though. Feb 1, 2015 Where the elves live! Jul 11, 2015 Why do you hike? Jul 13, 2015 Does your gear matter? Aug 6, 2015 In the shadow of a Giant! Jan 15, 2017 What is your favorite focal length to make images? Jun 25, 2017 What is in your bag? Jul 13, 2017 Video Journal - Episode 1 : It is the same thing, Piglet! Nov 15, 2017 Are your images a reflection of your state of mind? © Dr.-Ing. Prashant Khapane Photography. All rights reserved.